Subscription payments are automatic payments where you authorize us to collect the total charges from your account. The amount is deducted on the due date of the billing cycle. Subscription payments can be cancelled at any time in your Premium Account Management page. 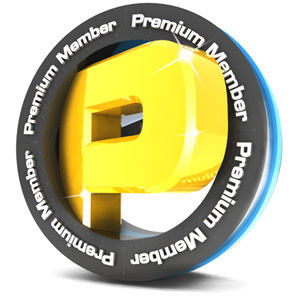 Single payment option offers you a wide amount of ESL Premium offers with different values that most suits you. We recommend you to use subscription payments for personal purchases of 90 days or higher. You can purchase premium for other players using the Prepaid Codes option.